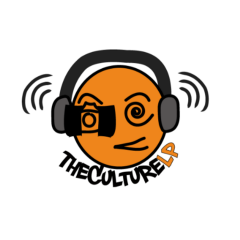 …to our new Medium publication, The Culture LP. Click the link above to subscribe to our new city guide. Learn more about our new editor, Amirah Mercer, who will be connecting you with who and what are making NYC’s creative scene pulse.